My thoughts on the world of technology and how people interact with it. 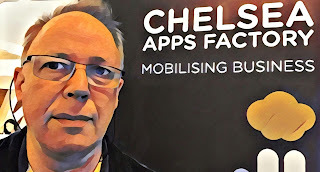 I'm on the move, and on St Andrew's Day, when people are celebrating all things Scottish, I am proud to say that I am going to be building a new Scottish presence for digital consultancy Chelsea Apps Factory. 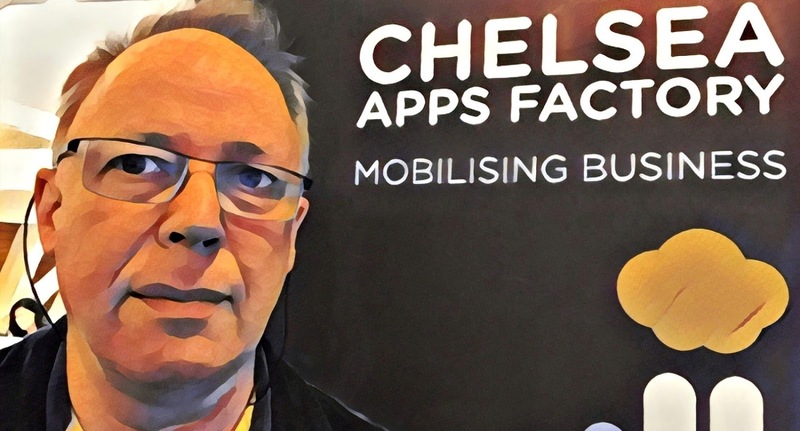 CAF, as we are more normally known, has grown from it's original plan of building just apps in Chelsea to a full-service digital agency. Strategy, structure and long-term thinking is what has attracted many flagship clients to use us for their enterprise mobile work. Watch this space for renewed bloggage! © 2012-2018 Richard M Marshall. Picture Window theme. Powered by Blogger.